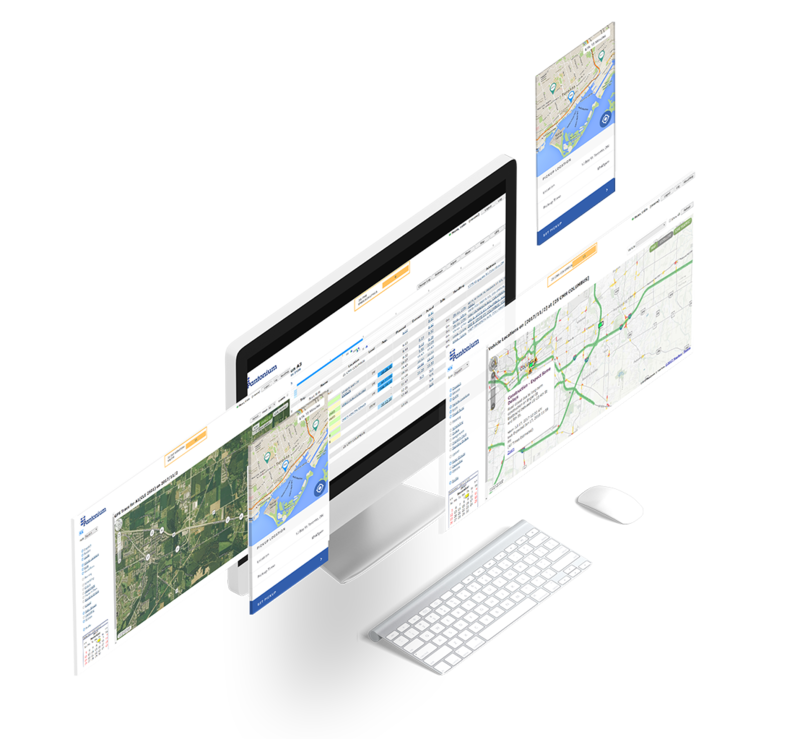 Build schedules and routes on-demand for any size or type of people transportation operation. 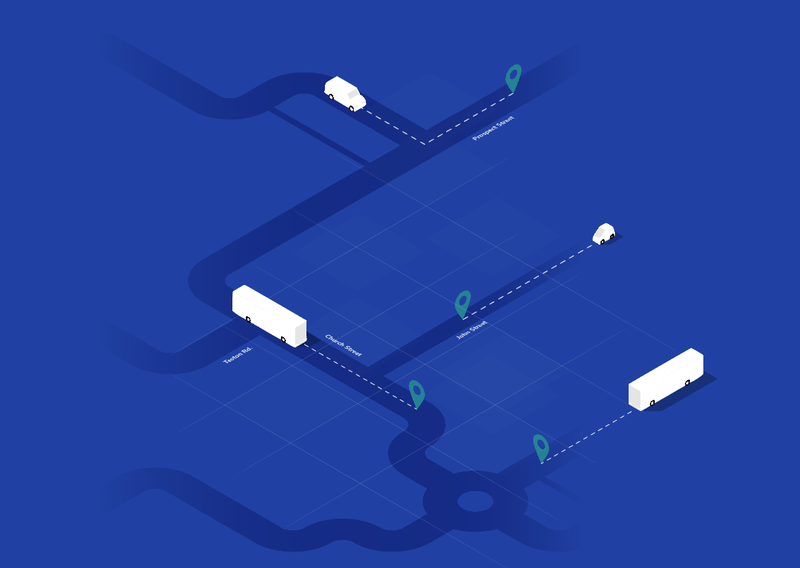 Pantonium’s system considers vehicle capacity, cost, time, rider preferences and real map data, using proprietary algorithms to get riders where they need to go with a globally optimized fleet. Saving time on and off the road. A complete software platform to bring you up to speed.